Get superior results when you work with the best equipment, installed and maintained by an experienced team from the start. Our team of licensed and insured mechanical contractors specializes in serving the automotive, industrial, and commercial markets for all their spray booth equipment installation and service needs. 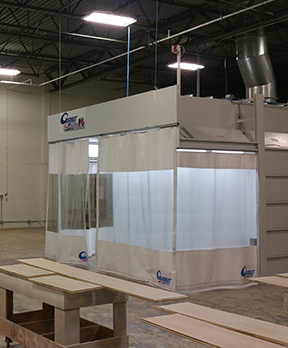 We offer a full-service solution that handles all aspects of spray booth installation, including facility layout and design services, air make-up systems, vacuum systems, frame equipment, lighting, filters, coatings, training programs, and much more! In addition to our design and installation services, we offer fast, reliable repairs and ongoing maintenance contracts guaranteed to reduce downtime and prevent equipment failure. Why Choose Us for Your Spray Booth Needs? Use only in-house, factory-trained technicians. Experienced in installing & servicing all sizes of spray booths. 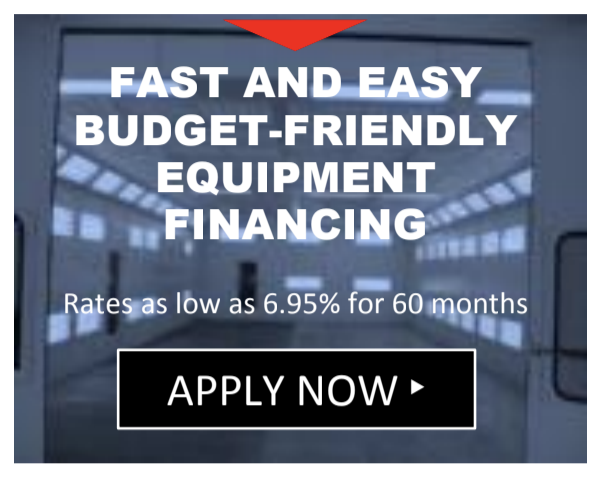 Offer a wide variety of equipment & accessories. Can handle all your heating needs.